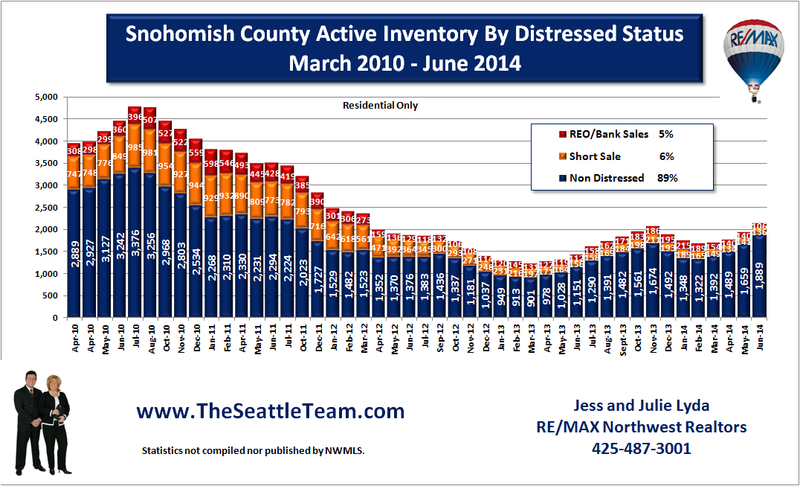 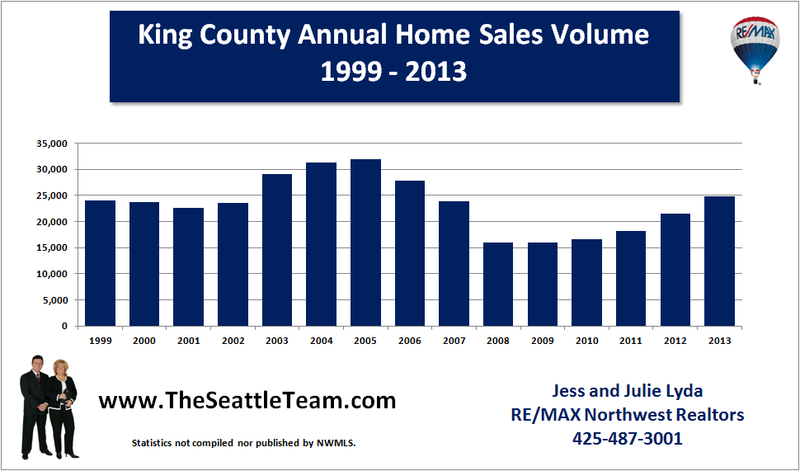 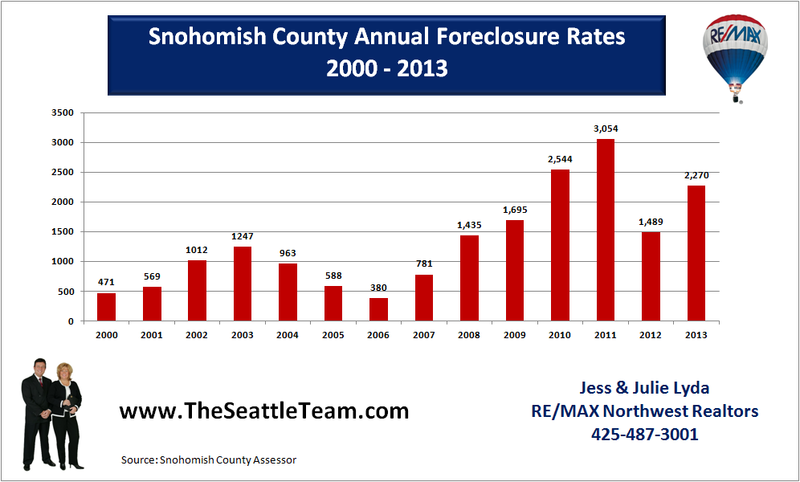 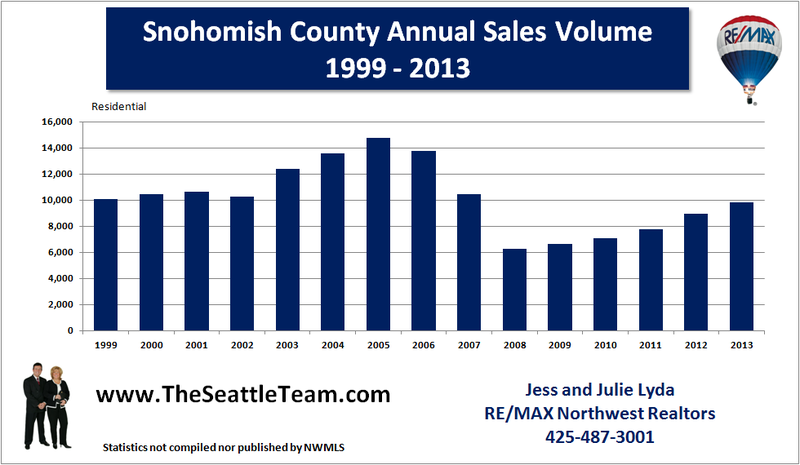 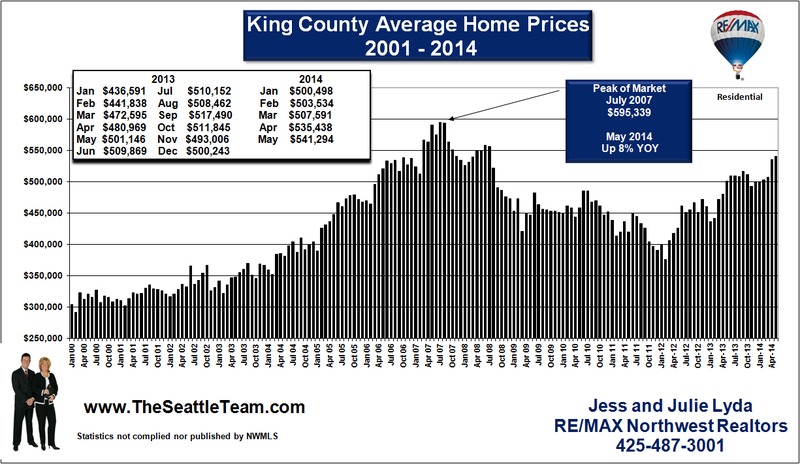 Snohomish County average home prices rose 8% year over year for July 2012. 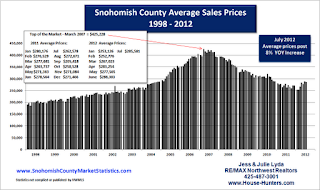 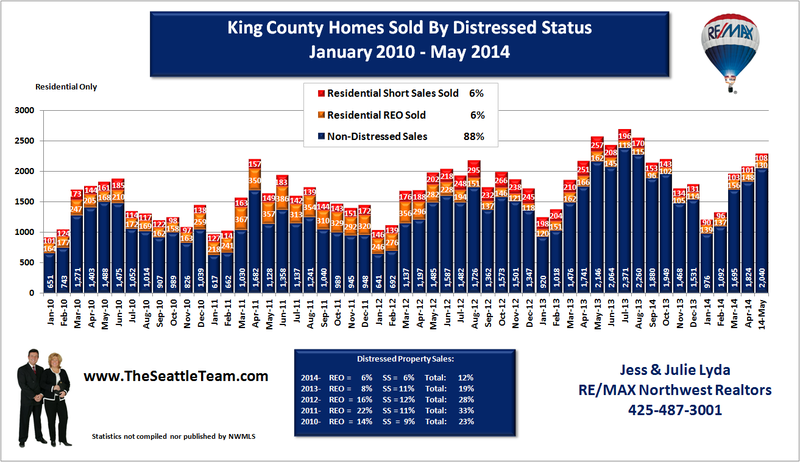 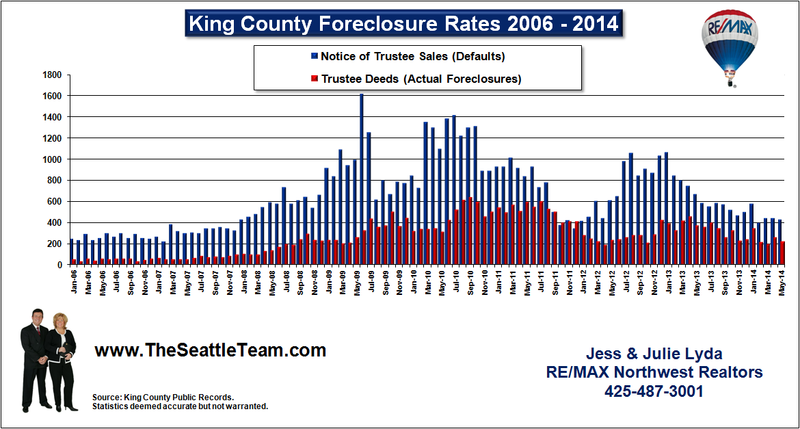 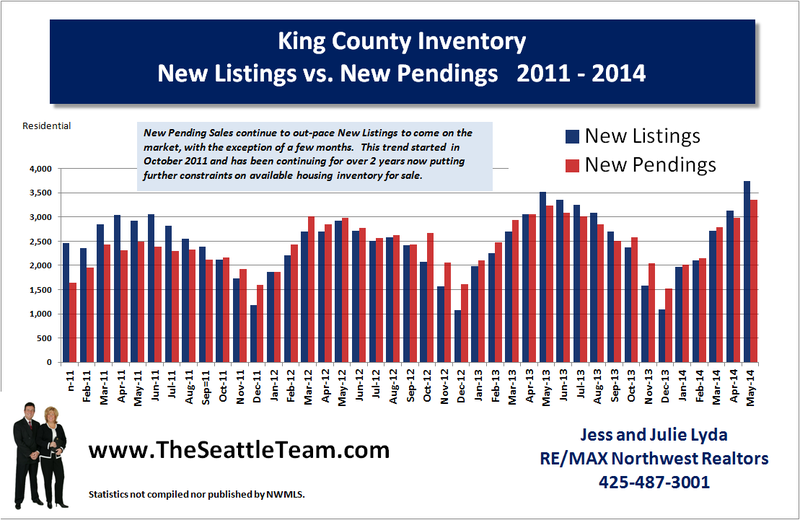 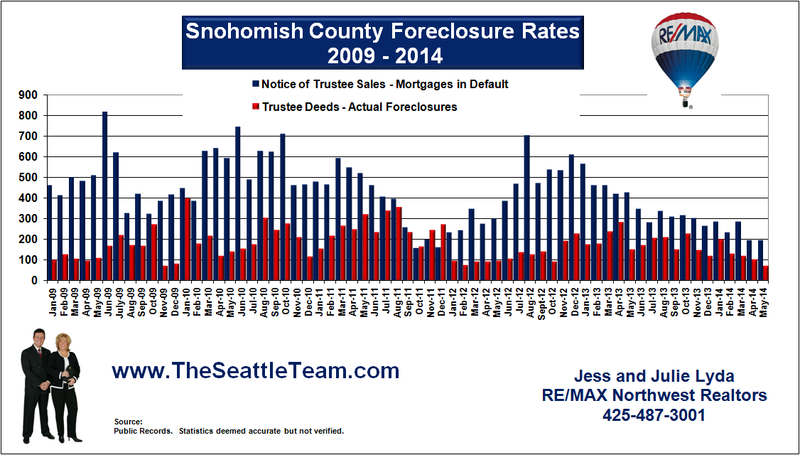 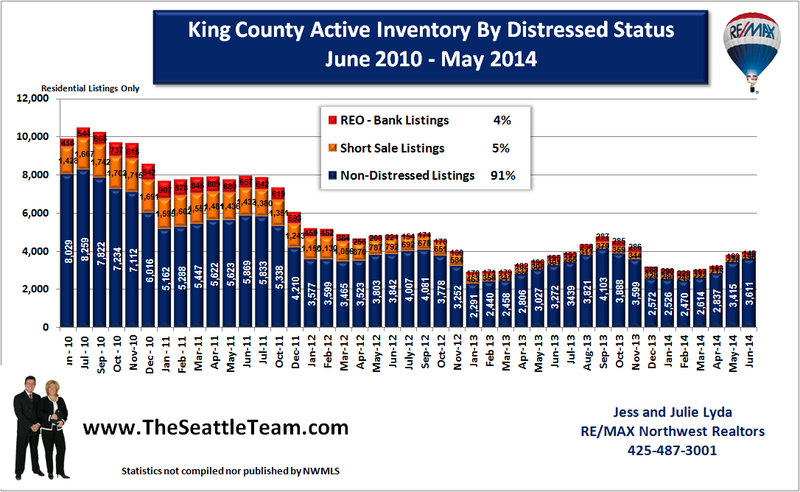 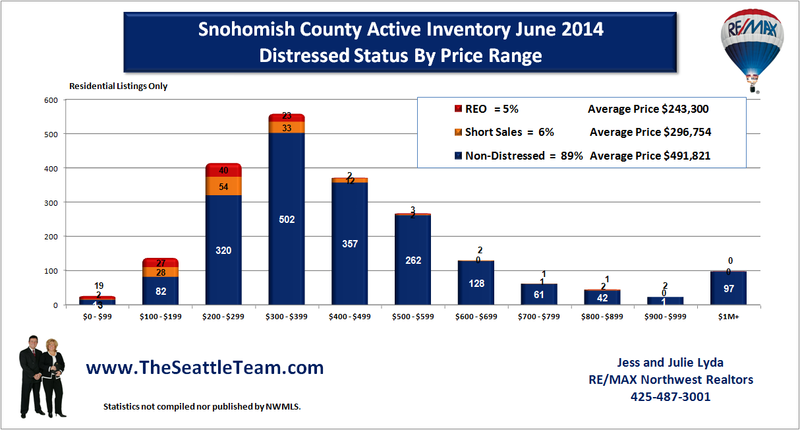 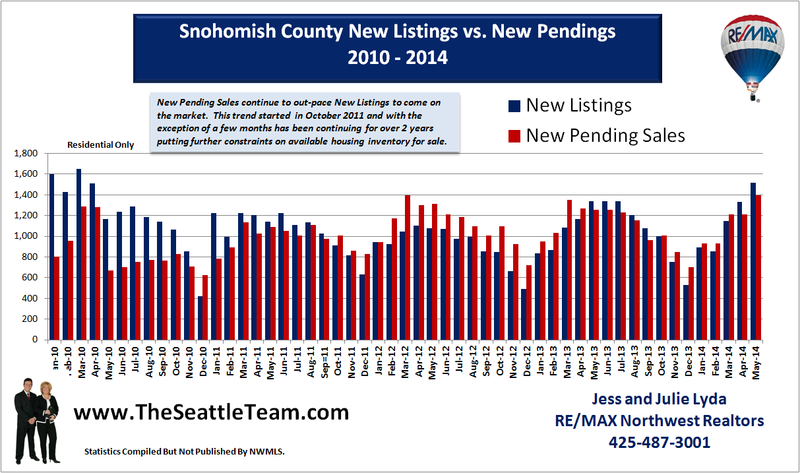 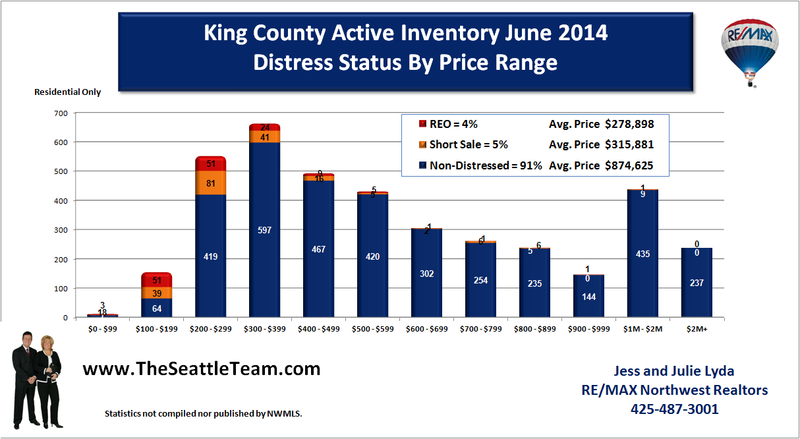 Year over year average home prices in Snohomish County have risen over the last four consecutive months reversing the trend of falling home prices over the last four years. 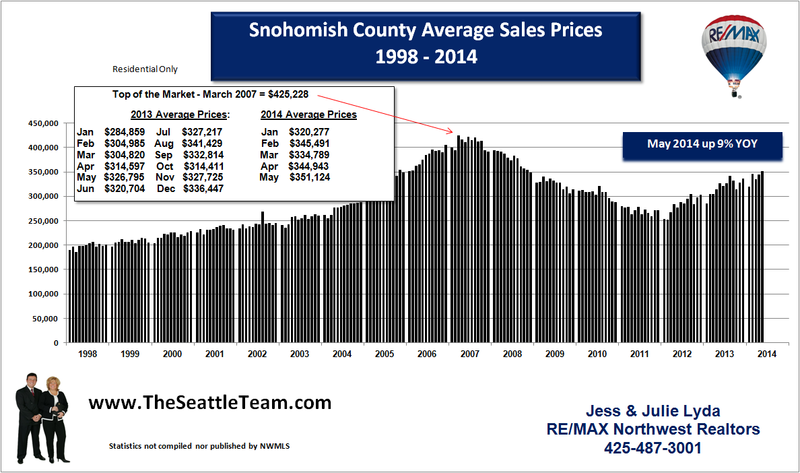 This is a good indication that we have reached the bottom of the market. 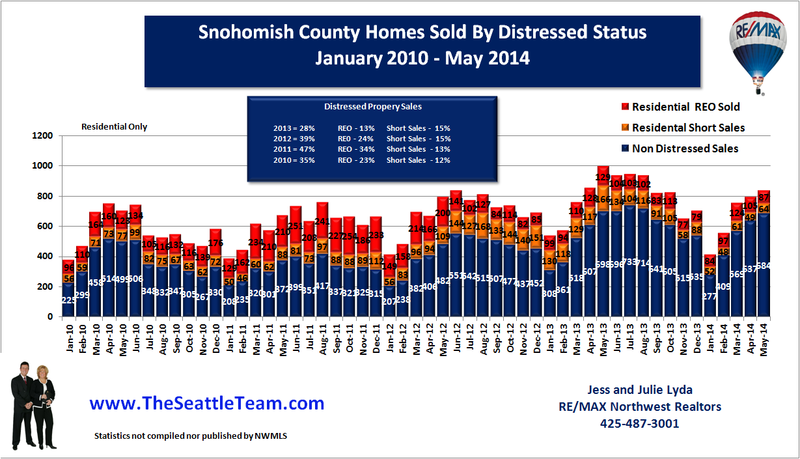 However, it is typical to see home prices dip slightly in late summer only to rally again during the next spring market. 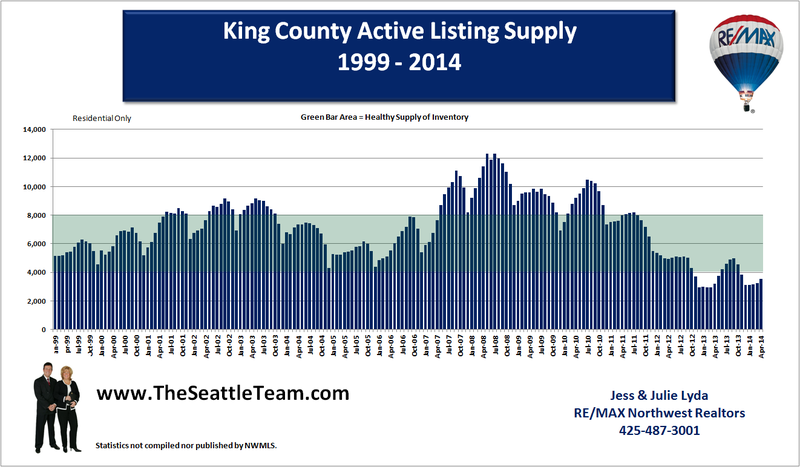 It will be interesting to see if the year over year gains continue to hold up during the fall market.